We guarantee every client, indemnitor and defendant, a courteous and professional bail bond service in a friendly and helpful environment. 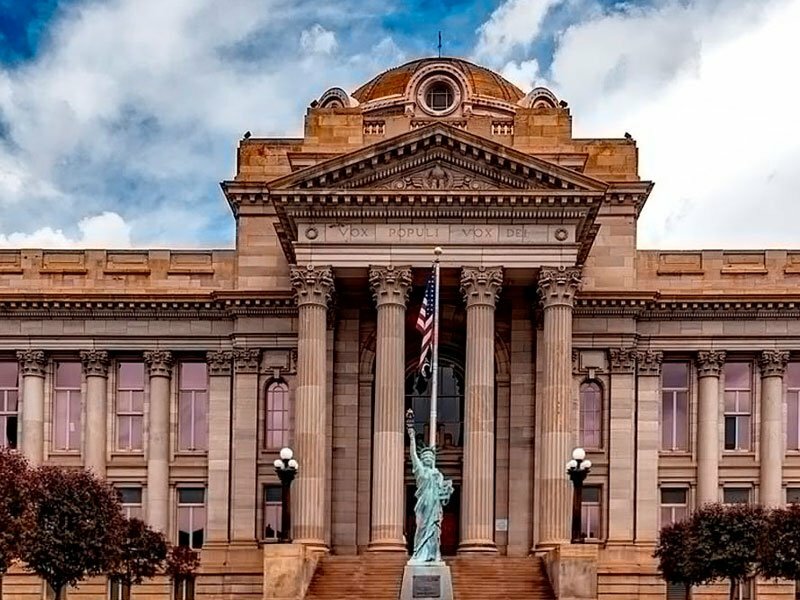 Our Greeley CO Bail Bonds staff thoroughly explains every detail of the bail bond process from start to finish. We appreciate the opportunity to earn your business and we strive for a long lasting partnership. ASAP Bail Bonds always wants to make the bail bonds process as easy as possible for clients and cosigners. We offer multiple ways to make it easy and convenient to you. We offer free bail information such as where the defendant went to jail, bail bond amount and all alleged charges being pressed on defendant. Our service is discreet and fast. We’re based in Greeley, Colorado, serving all Colorado counties. We are available 24/7, because we know the minutes and hours after an arrest are the most terrifying for everyone involved. We have many years of experience in the bail industry and licensed to provide bail in the entire state of Colorado. We will put our experience to the work to gain your business. We try hard every day and night to be the best Greeley CO bail bonds company, serving all of Colorado. Providing bail bond services at all city and county jails across the Front Range and beyond, ASAP Bail Bonds promises high-quality service that is surprisingly affordable. 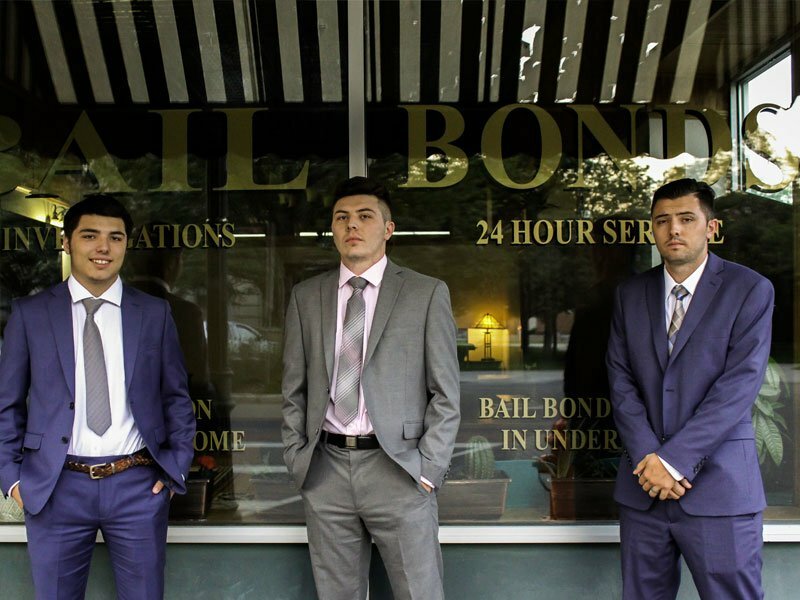 Our dedication to our clients serve as the foundation of our business and we work to ensure that any questions and concerns you have about the bail process are answered and addressed. 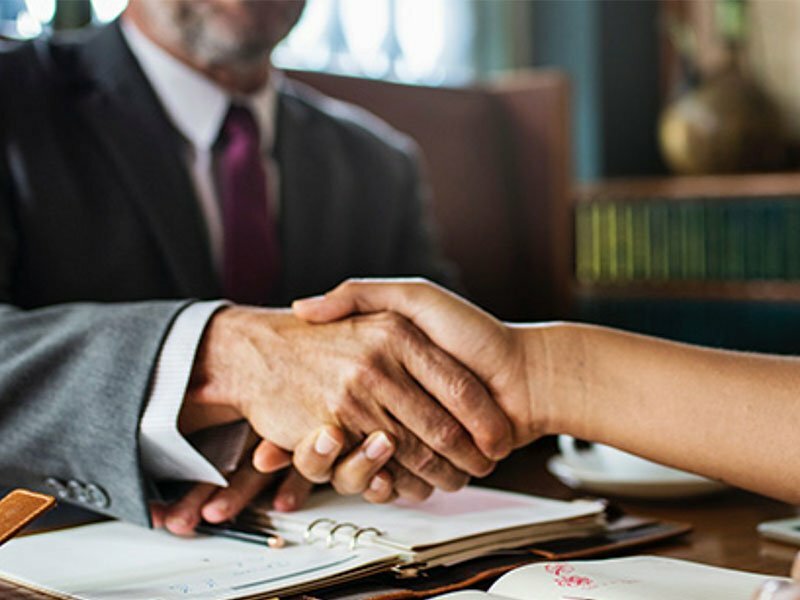 By actively working to reduce the anxiety and confusion regarding bail bonds and their repayment, our team focuses on you as the client, building the necessary trust needed to get your loved one home. No other bondsman in the state of Colorado offers rates as low as ours, we guarantee it. Don’t waste any more time – our bondsmen are available 24 hours a day to provide bail bonds and ensure the prompt release of your loved one.